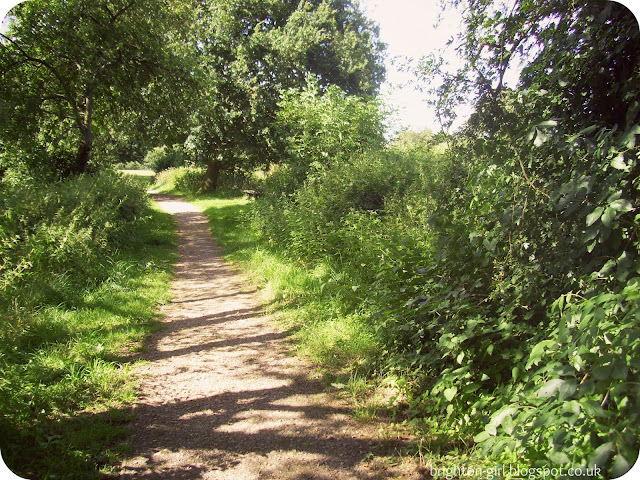 The glorious weather we've been having recently has meant that I seem to be stumbling across more and more beautiful parks nearby where I live. It's been so lovely enjoying the green spaces at their best in the sunshine. 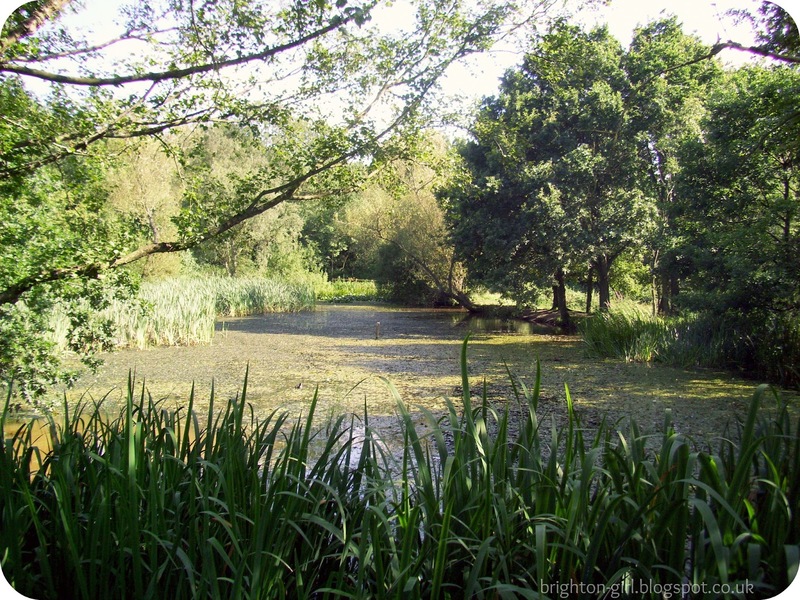 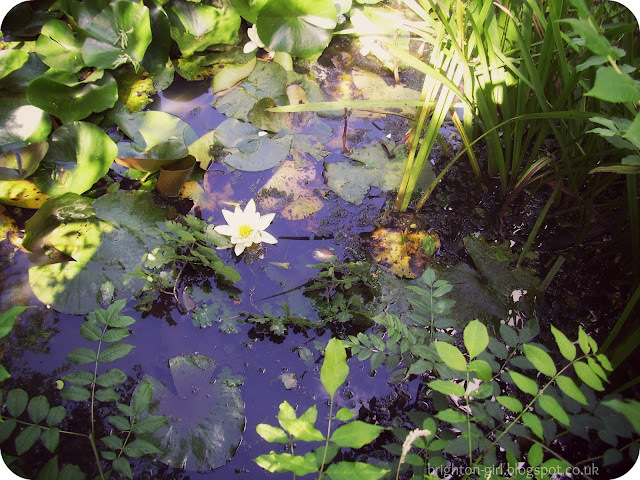 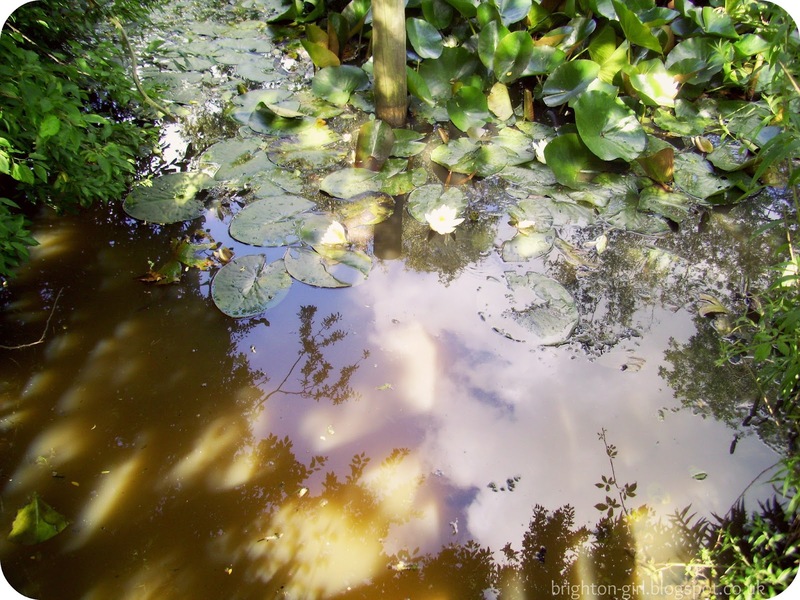 One of the parks has a small pond and is full of bright white water lilies and even more lush green lily pads. I kept expecting to see a tiny frog prince hiding away amongst them!